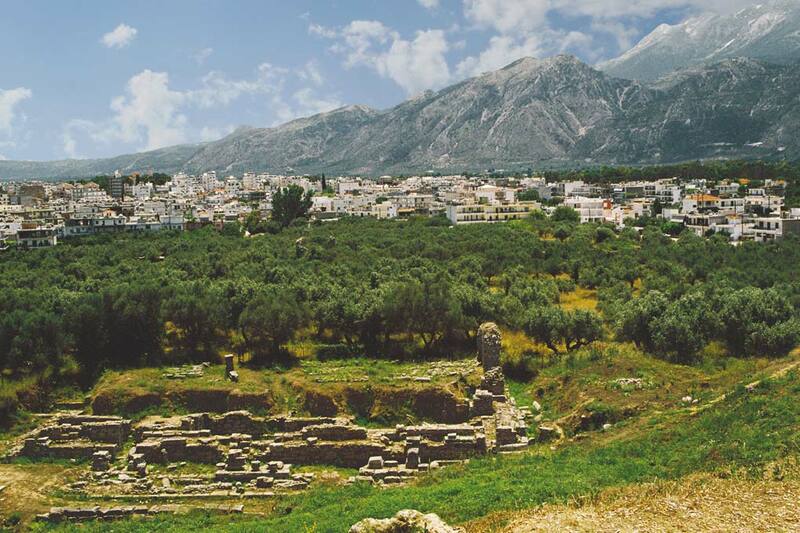 Meet the Land where the Great warriors were born, the Land of Sparta. 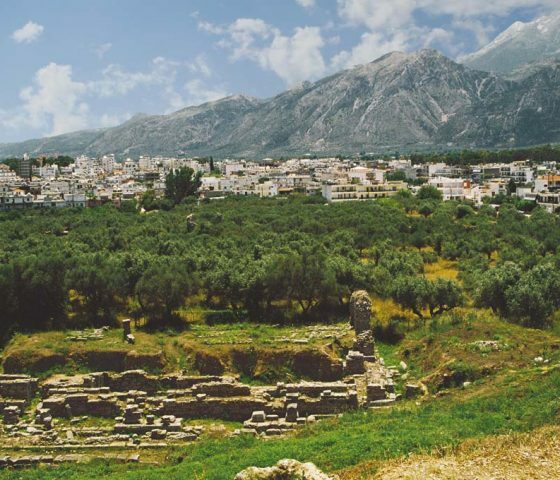 Sparta is a city beaming with history through its countless monuments but also the birthplace of the famous Spartan Soldiers. 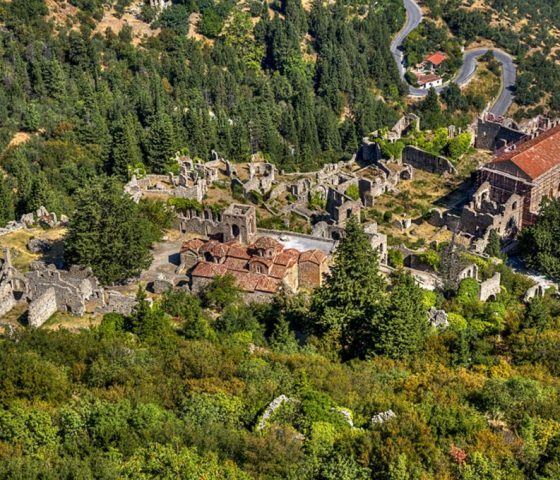 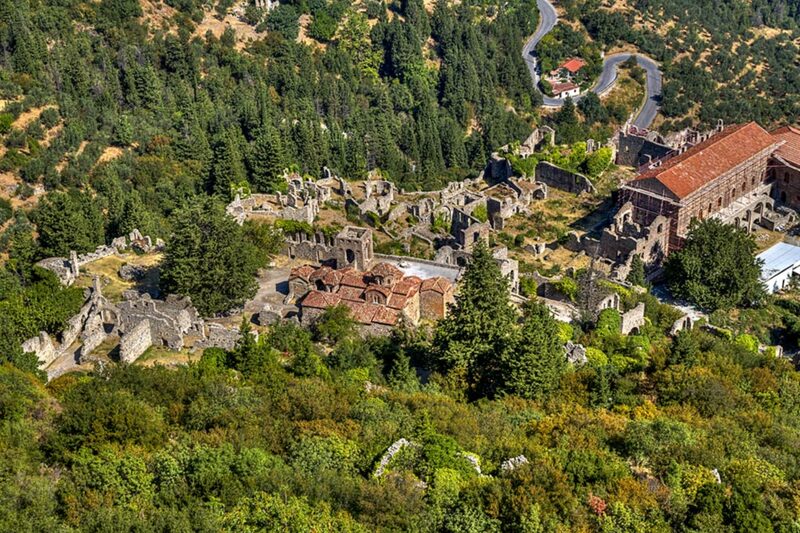 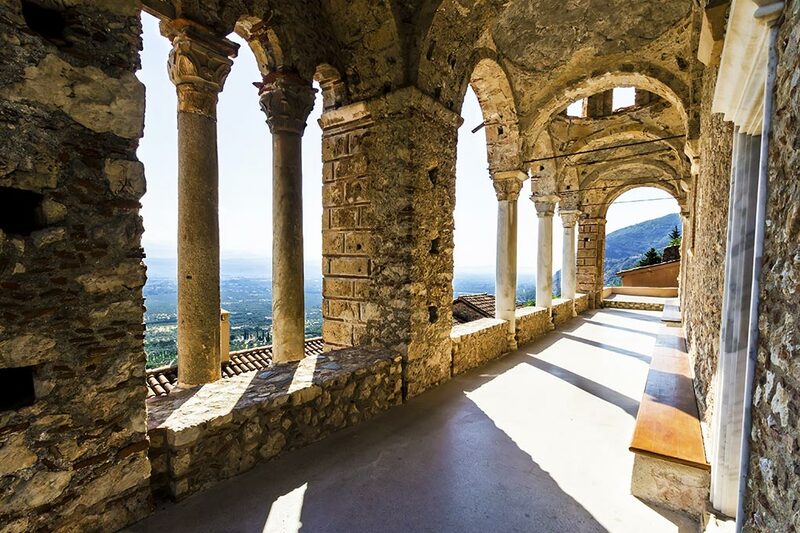 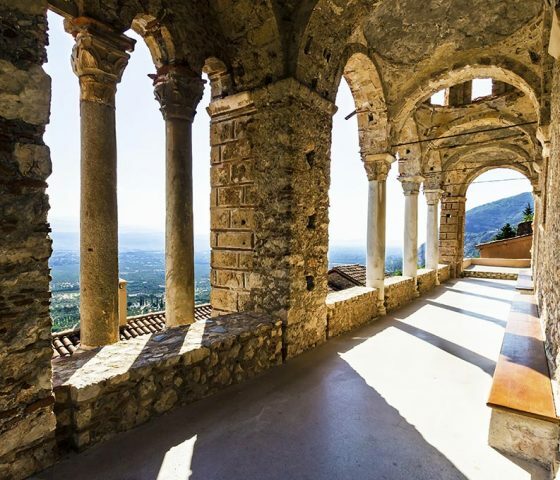 After Sparta continue to Mystras, to discover the intriguing history of this breathtaking medieval town and let yourself enjoy delving into the region’s beauty of history and exploring the ancient and medieval civilization at the center of its glory.